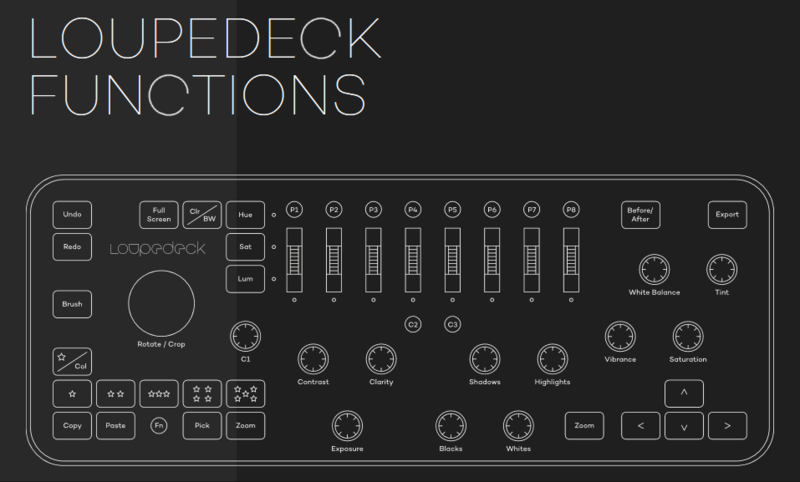 Headquartered in Helsinki, Finland, Loupedeck (www.loupedeck.com) is the creator and manufacturer of the Loupedeck photo editing console for professional image processing. Optimised for Adobe Lightroom, the console allows the user to work more quickly and intuitively. The company was founded by photo enthusiasts, with the help of top former Nokia developers in 2016.